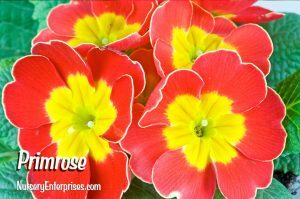 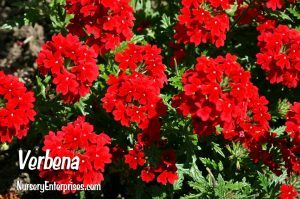 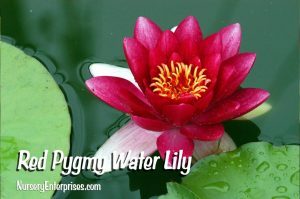 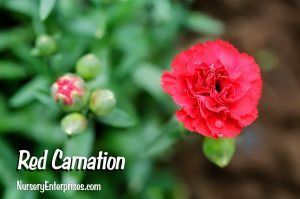 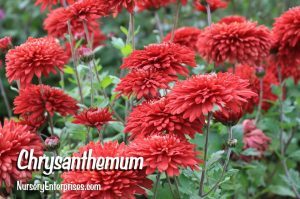 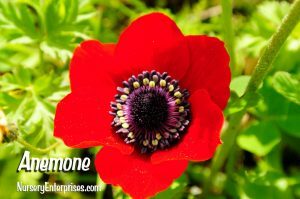 Are you looking to plant red flowers? 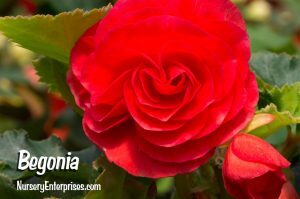 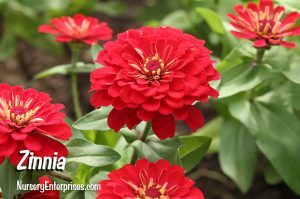 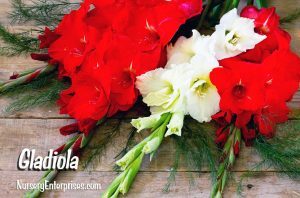 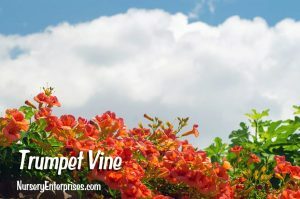 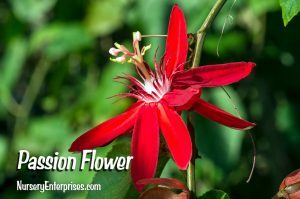 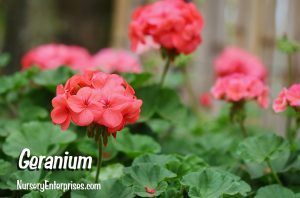 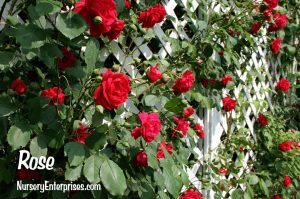 Adding red flowers to plant in your flower garden, yard and landscaping always adds striking beauty. 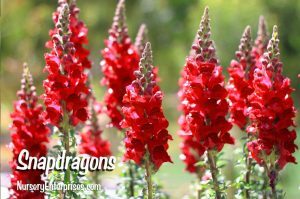 Below is a list of red flowers to grow that we will be updating periodically. 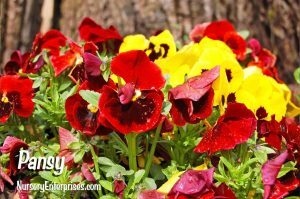 Please note that all gardening is local, and the zones are suggested zones only. 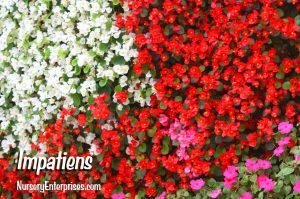 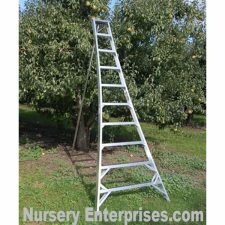 Many of these flowers can be grown as annuals where they can grow in colder climatic zones.